We have an updated report on Winpak (WPK) and High Liner (HLF). Both companies are seeing varying degrees of a downgrade but for entirely different reasons. 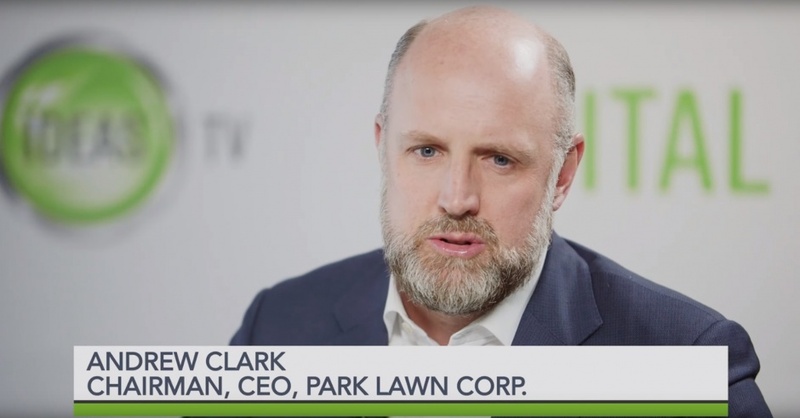 Park Lawn Corporation (PLC) has been on the minds of investors for some time now. Is this stock still a good buy? 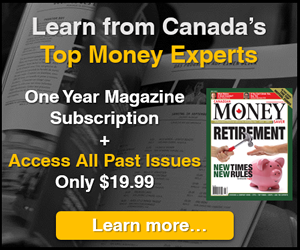 To help you with your research, our friends at Capital Ideas Media have published two interviews with the company's CEO, which you can stream below or view directly from their site. Park Lawn is also a company that we have thoroughly analyzed here at 5i Research. 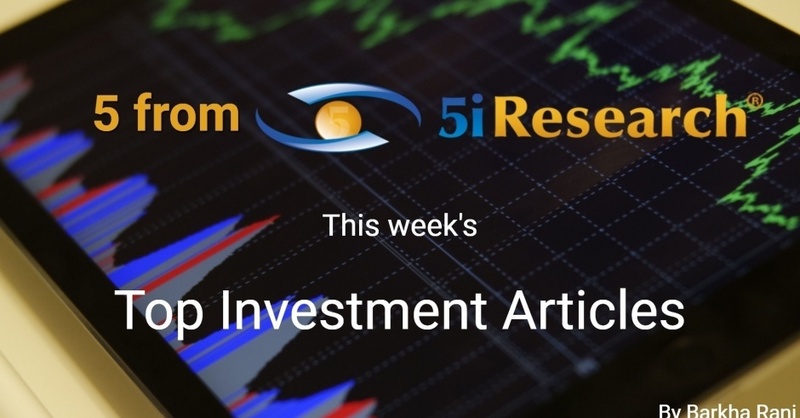 Below you will find our in-depth review of Park Lawn, and you can also view additional insights in the full report by signing up for free 30-day access to 5i Research. 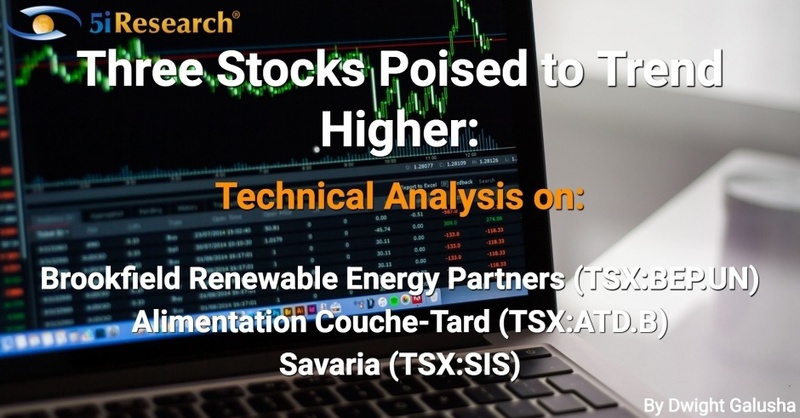 You'll also receive unrestricted access to 70+ additional reports on the top stocks in Canada, three model portfolios, and access to the 5i Q&A section where you can get answers directly from the 5i Research Team. Already a member? 5i members can view and download the entire report here, as well as view all the questions and answers about Park Lawn in the Q&A section here. 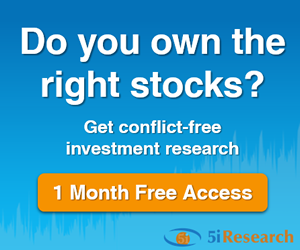 5 from 5i: Is momentum trading worth the hype? Where do FAANG stocks go from here? Is big tech a risk to the global economy and is it too late to do something about it? For this months stock market screen, we take a look at companies showing above average revenue growth. 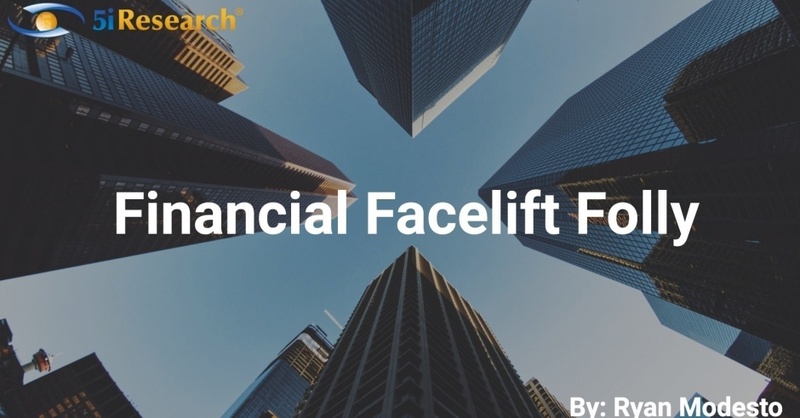 The recent Financial Facelift received some critical response. While some of it was deserved, it points to larger issues in the investment industry. 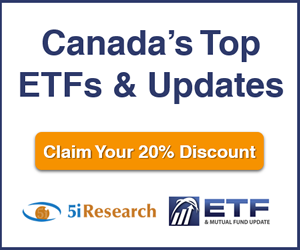 New stock market reports and model portfolio changes for members. Does the length of a bull market matter?